Indulge in a professional look with a wealth of personality with our latest Spring Summer collection from Double TWO and Bar Harbour. 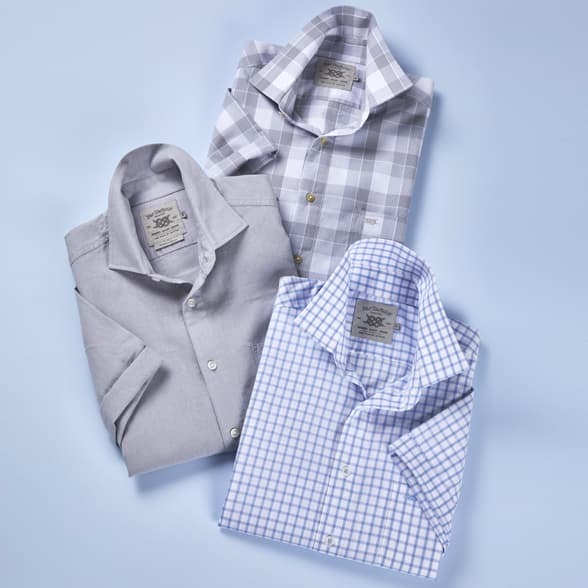 Expertly handcrafted from the finest cloth, this season Double TWO delivers a fresh and modern finish with luxury striped shirts, stylish dobby shirts and smooth herringbone shirts. 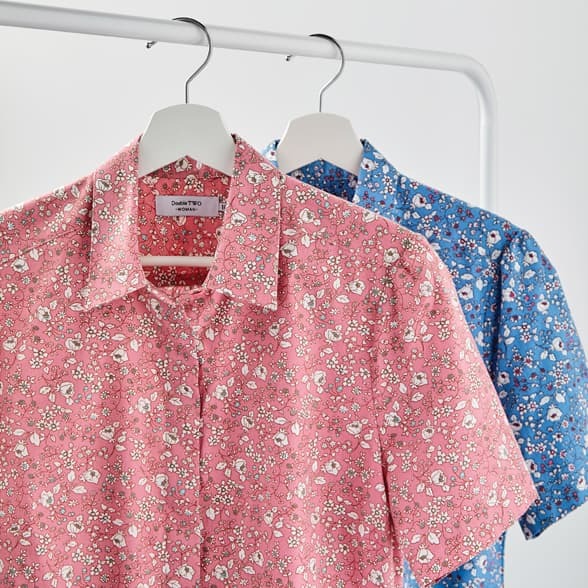 Bar Harbour brings Uncomplicated casual apparel, made to last featuring everyday essentials including short sleeve casual shirts, printed t-shirts, chino trousers and a classic knitwear offering. 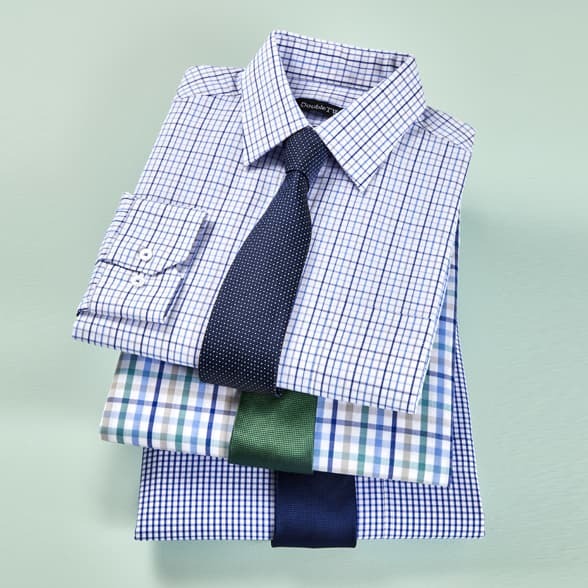 From formal shirts to casual weekend styles, our new season collection offers something for everyone. Collar Size: Remove This Item 15"